N-acetyl-L-cysteine is a highly bioavailable nutrient that supports bronchial and respiratory health. 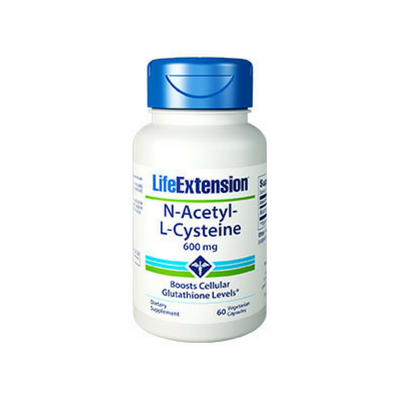 N-acetyl-L-cysteine supports healthy glutathione levels at the cellular level. Glutathione is a potent antioxidant which helps protect neurons from oxidative stress and insults from foreign compounds. N-acetyl-L-cysteine also offers powerful support for liver and immune function. N-acetyl-L-cysteine is an easily-absorbed nutrient with potent benefits for whole body health. N-acetyl-L-cysteine is also the chemical precursor to glutathione. Glutathione is a powerful antioxidant which protects cells from free radical damage. It also defends against insults from foreign compounds at the cellular level and protects vulnerable neurons from oxidative stress. Because of its quick absorption rate, N-acetyl-L-cysteine is a potent nutrient in its own right. This compound supports healthy respiratory function as well as bronchial health. N-acetyl-L-cysteine encourages healthy liver function and promotes immune system health as well. 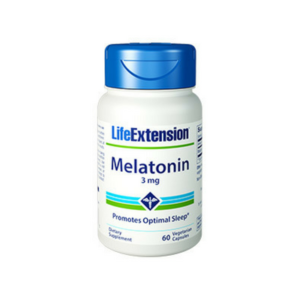 And more than 30 placebo-controlled studies on cellular glutathione have shown that N-acetyl-L-cysteine can favorably affect energy production, well-being, and quality of life. Each capsule of our N-Acetyl-L-Cysteine formula contains 600 mg of this potent nutrient. So support immune health, liver function, and protect yourself from oxidative free radical damage at the cellular level. Add N-Acetyl-L-Cysteine to your nutritional supplement regimen today.